Navigate to Airmail from the install option list. 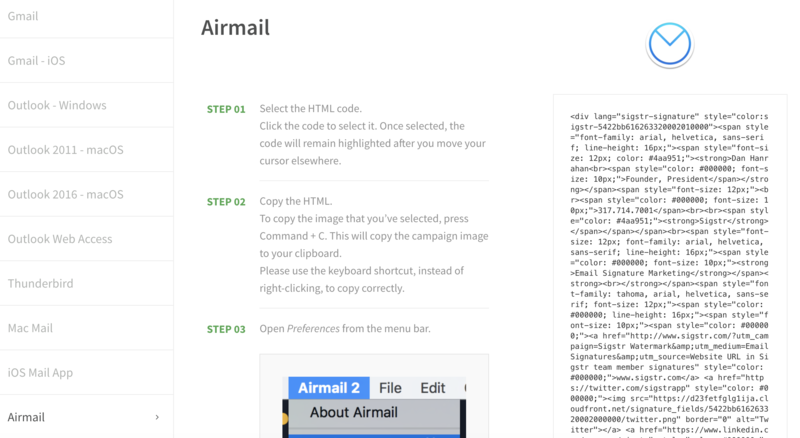 Copy the Airmail signature coding. 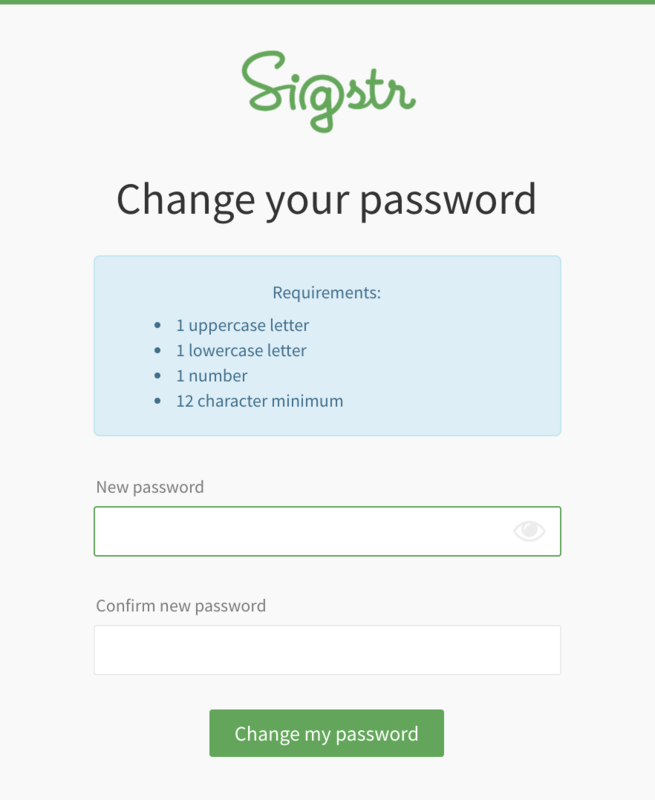 After you’ve copied the signature, open the Airmail application. Choose Accounts from the menu. 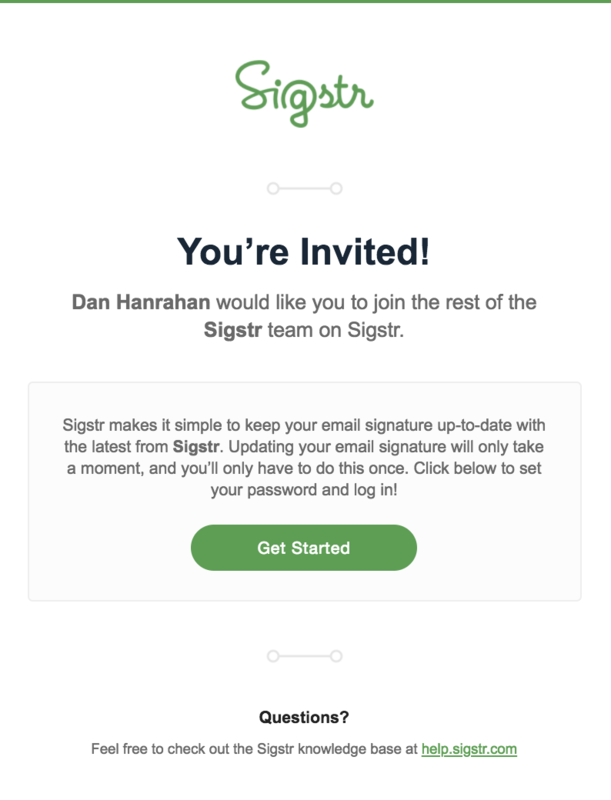 Delete the current signature and paste the Sigstr content that you copied into the signature field on the right by pressing Command + V. Please use the keyboard shortcut, instead of right-clicking, to paste the image correctly. Save your changes to complete the process.